Painting in the automotive and other industries has its unique challenges. Getting a smooth finish on all the unique curves is nothing to balk at. If that weren’t enough, environmental regulations, maintenance costs, and safety concerns have made it a difficult field to operate in successfully. 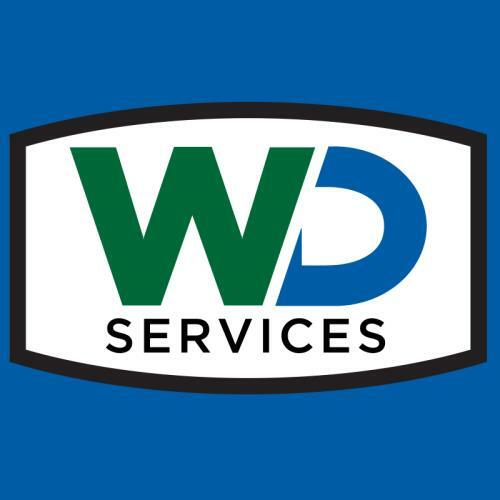 Fortunately, we here at WD Services, Inc. have got you covered. Located in Philadelphia, we are here to serve you with the best possible products on the market. Our paint booth filters are top-notch. With 99.84% efficiency our Paint Pockets capture six pounds per square foot, and last 2-3 times longer than your conventional fiberglass filters. This simple upgrade can prevent incredibly costly maintenance repairs caused by overspray, which can build up on fan blades and exhaust stacks. As an added bonus they also prevent particulates from escaping the containment of you painting area, keeping your painting booth cost effective and environmentally friendly. We offer more than just our Paint Pockets too. Our polyester pads and rolls function as a single stage filter, which captures 90% at 25 Microns and a little over 2 pounds per square foot of filter. They are effective with all kinds of coatings, making them an efficient filter medium. They are ideal for exhaust or intake pads. Our paper poly pads and rolls consist of 5-7 layers of Expanded Kraft Paper, these layers allow the filters to capture both single and dual stage paints extremely efficiently at 90% at 10 Microns. We even carry fiberglass pads and rolls. They are designed to be exceptionally inexpensive and easily replaceable. These filters excel at catching single stage coatings, varnishes, and paints. But we here at WD Services, Inc. have a great deal more to offer than just what is covered here. With even more filters, and booths, we offer our products to many industries in the Philadelphia area, from airlines to automotive, we are glad to be of service. If you have any questions regarding what we can do for you, please contact us. We’d be happy to assist you any way we can.